Rahul, who started his career in films aspiring become a director, has acted in many films and will now make his debut as a director. Actor Rahul Ravindran, who made his debut with Andala Rakshasi and appeared in films like Srimanthudu, will now turn to direction. Rahul will direct actor Sushanth in his upcoming film which is said to have unique concept. Rahul, who started his career in films with an aspiration to become a director, has acted in many films in Telugu and will now make his debut as a director. “A few months ago, when Sushanth and I met, we got talking and he mentioned his desire to change track and try something new. He shared that he was looking for a story that was realistic and sensible. That’s when I told him that I may have something. I’ve had this story idea in my head for nearly nine years now. We discussed it, and in no time, we were on!” Rahul was quoted in DC. Rahul also says that he nervous and excited about his directorial debut. “He is the perfect physical fit for the character. 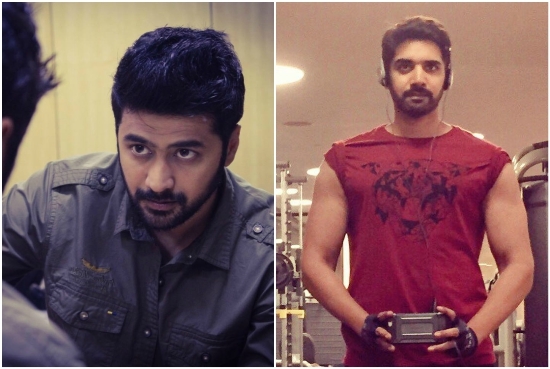 To be honest, I haven’t watched any of his films but I know him personally and want him to bring his real-life personality into the film,” Rahul Ravindran added further. Rahul, who is an actor himself, says that he realizes the responsibility of a director to portray actors in films. “It’s a huge responsibility. As an actor, you only have to fulfill a director’s vision, and do your job well. But as a director you have to bring out the best in everyone,” added Rahul Ravindran.